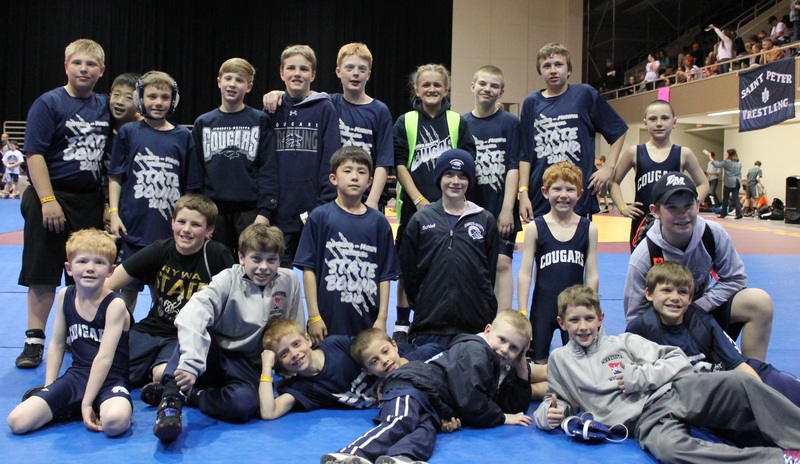 Lots of wrestling this weekend at the Mayo Civic Center where the NYWA State Tournament was held. 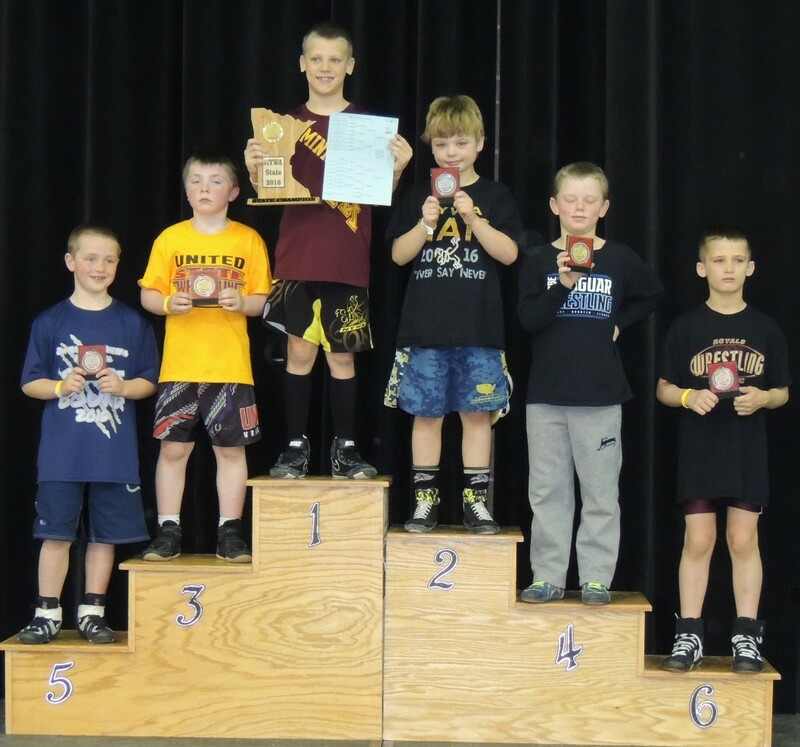 Individually, Owen Lexvold led the way for the Cougars with a 2nd place finish at Kindergarten 65 lbs. 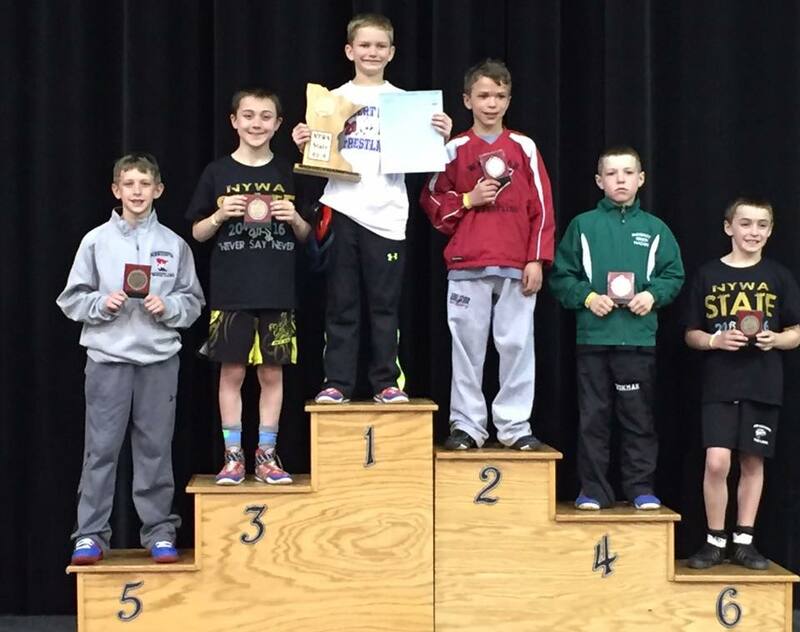 Gunner Mancilman and Jack Krier also earned a spot on the podium, each earning 5th place. 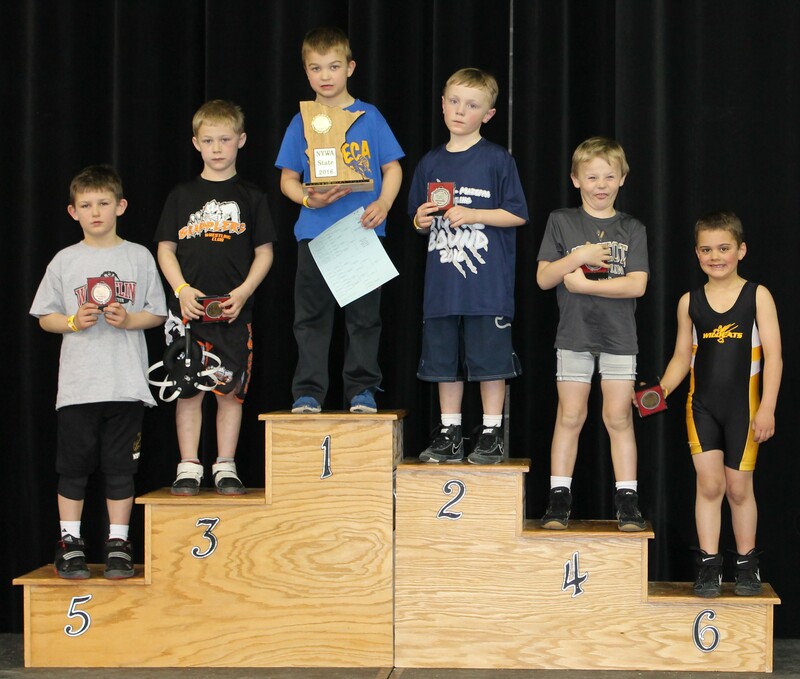 Also competing were Sam Moore (1-2), Cain Lexvold (2-2), Dalton Hall (0-2), Andrew Banitt (0-2), and Nathan Halton (0-2). Wrestling in the NYWA Invite were Cole Poncelet (1st), Mason Edstrom (3rd), Isaiah O’Reilly (4th), and Lucas Schiell (DNP). The K-6 team was able to take home the Pool 8 Championship, finishing with an overall record of 2-3 for the weekend. ZM fell to a tough Waconia team to open the tournament, followed by losses to MAHACA and St. Peter. The group came storming back on Sunday to defeat both Marshall/LV/RTR and Perham to win the Pool 8 Championship. We will celebrate our season with a party on Friday, April 8th at the school. See you there!